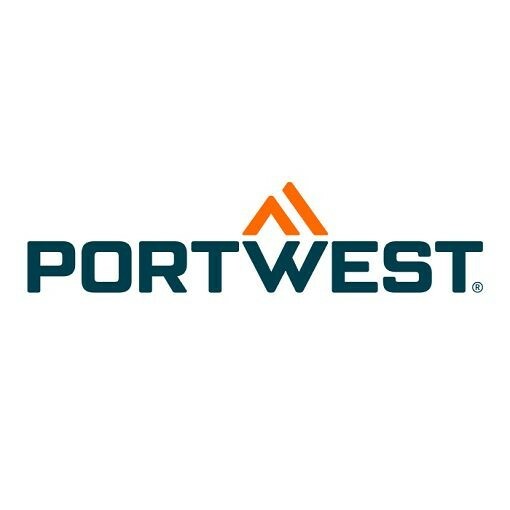 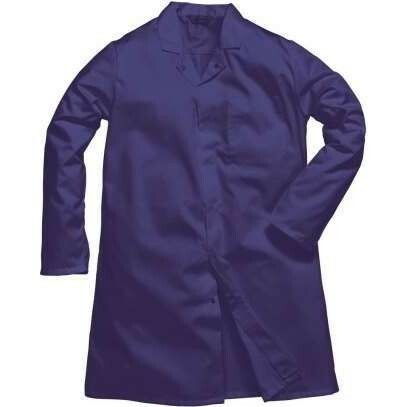 Portwest workwear is firmly established as a world leader in the design and manufacture of stylish, comfortable, high-quality workwear that meets recognised international standards. 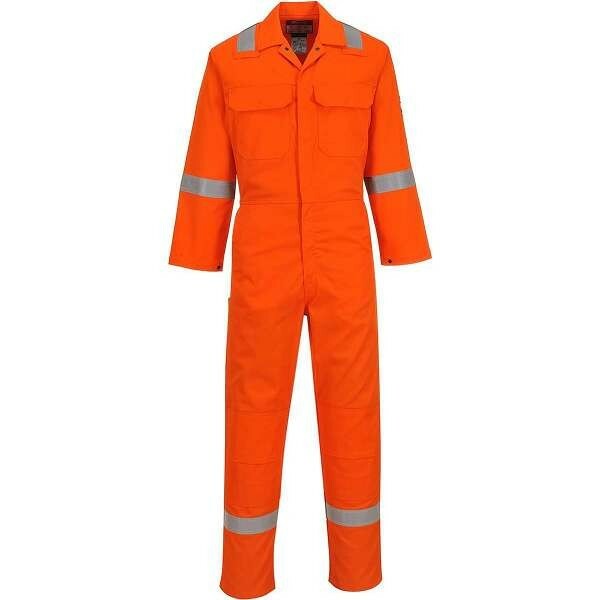 The Portwest workwear range includes flame-resistant workwear, high-visibility workwear, protective footwear, hand protection and PPE strives to develop new products to meet the changing needs of workers in all industries with an aim to be your single source for workwear, safety footwear and PPE, underpinned by Portwest’s Product Promise of better quality, service and value. 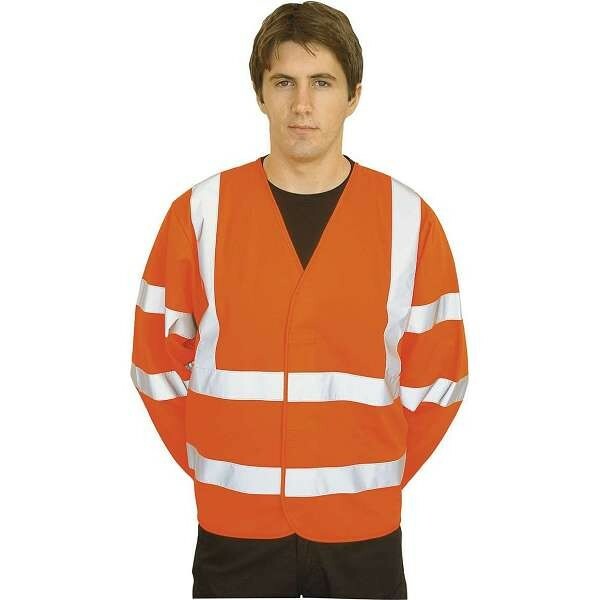 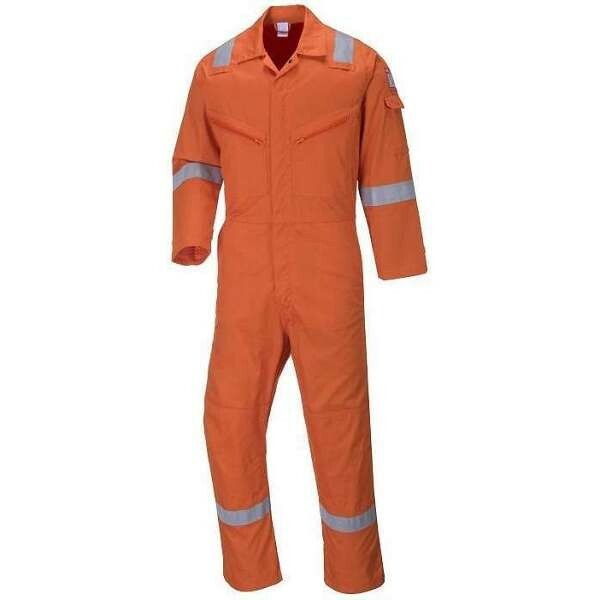 Check out the range of Portwest workwear & PPE available at Work & Wear Direct below.